A while ago, we reported that OutRun’s iconic track “Magical Sound Shower” was due to be made DLC for the Japanese version of the game. The good news is that said DLC has also been released in the West as of today. The track is available as part of the “Donder Pack Vol. 16”, or on its own from the ingame DLC menu for 79p. The track is the original version of the song from OutRun’s arcade release – also making it quite the endurance run, as it’s a pretty long song! The SEGA AGES version of OutRun for Nintendo Switch is getting its very own soundtrack release via Wavemaster. 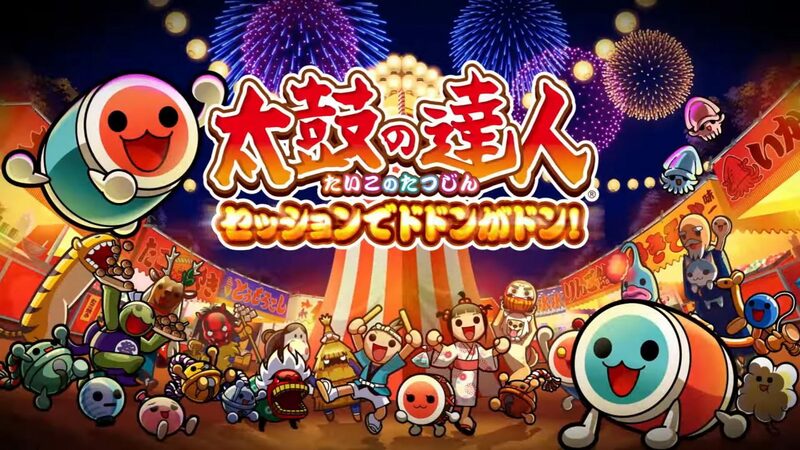 The album encompasses all of the music available in the recent Switch release, meaning the original arcade tracks, the tracks made for the 3DS release, and the new tracks for the Switch release. In addition, the original versions of the songs rearranged for the Switch release are also included, as well as a “SHOCK TRANCE” arrangement of Magical Sound Shower by original composer Hiro. 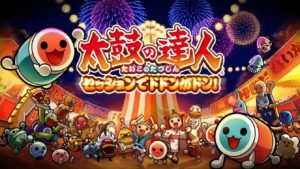 Advance sales start in Japan on February 23rd at the Tokyo Game Music Show, for roughly £17.60. There’s currently no word of it making it to streaming platforms, but fingers crossed. 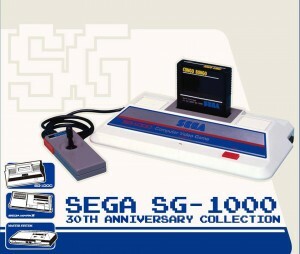 SEGA Japan have released a 30th anniversary SG-1000 music collection today. The CD features 227 tracks of SG-1000 soundtrack music on 4 discs and covers games like Outrun and Space Harrier. A full track list can be found on the official website. You can go there by clicking here. The boxset comes with a price tag of ￥5,250 which is roughly £35. 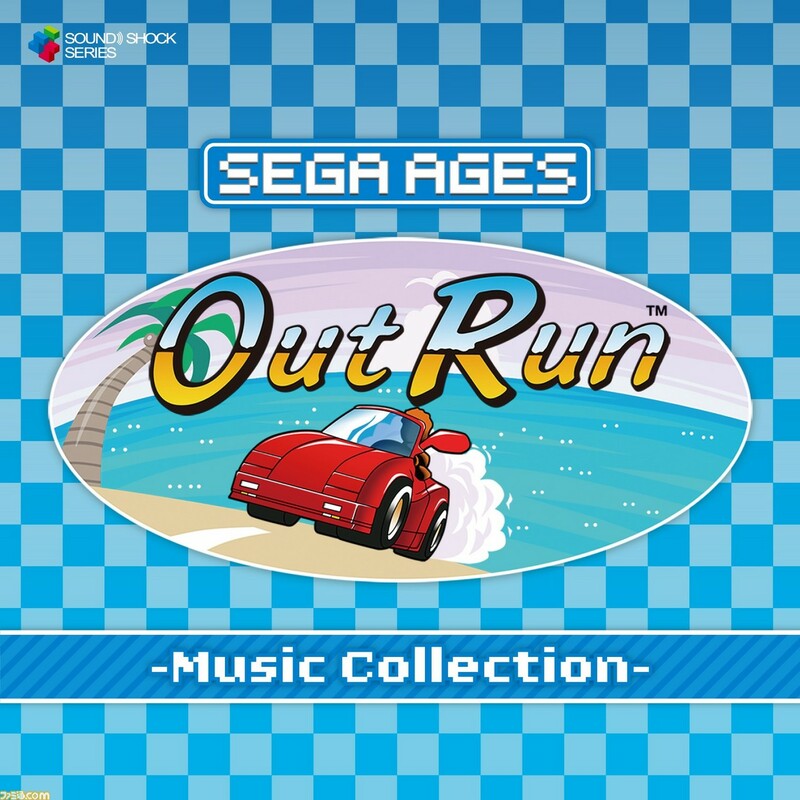 SEGA Tunes: MegaDriver Actually Release a SEGA Themed Song For Once! The band have been strangely focussed on music from games not featured on the Mega Drive for quite some time and have also begun work on original material. Big thanks to Titanscreed at Project Phoenix Productions and @freqrexy on Twitter for making us aware of this new MegaDriver track. Posted in SEGA Tunes | Comments Off on SEGA Tunes: MegaDriver Actually Release a SEGA Themed Song For Once!